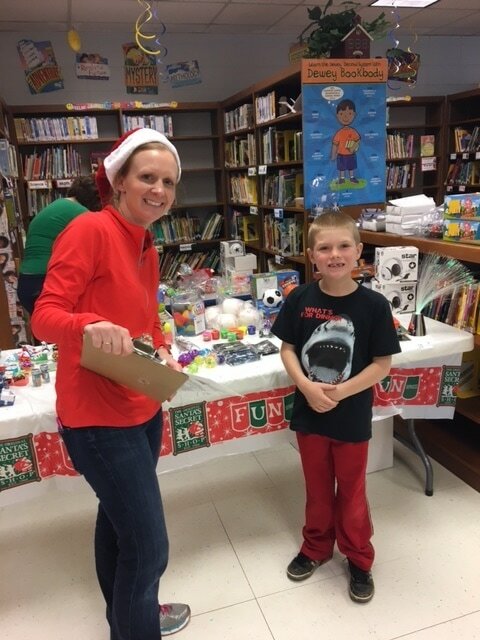 Santa Shop is a service that allows students to purchase moderately priced holiday gifts for their family. All proceeds benefit the TVES Library. 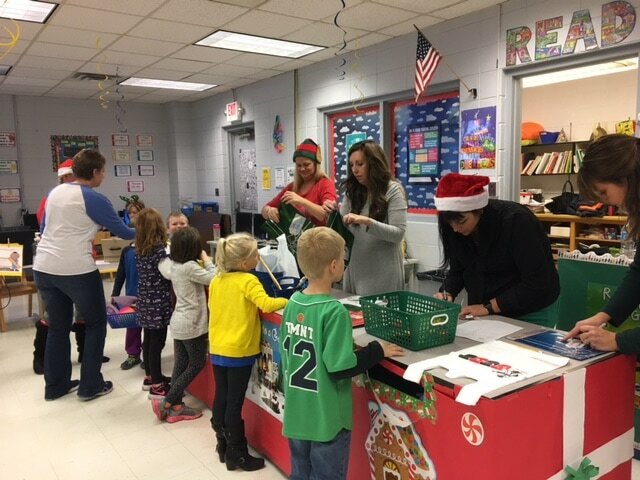 Students can shop “on their own” with the assistance of parent volunteers during their scheduled time. Gifts purchased by the student will be gift-bagged, tagged, and sent home with the student.